This year, the iconic Easter bunny is being joined by a number of other confectionery creatures, both real and imagined, as consumers look for ways to revamp their Easter baskets. The popularity of Pinterest, Instagram and other image-focused social media means that the Easter bunny is being given a trendy makeover. At the same time, the menagerie of creatures in the Easter basket has increased to include squirrels, sheep, pigs, fish… and unicorns. Looking at Mintel Global New Products Database (GNPD), we highlight a number of imaginative visitors to the 2019 Easter basket. 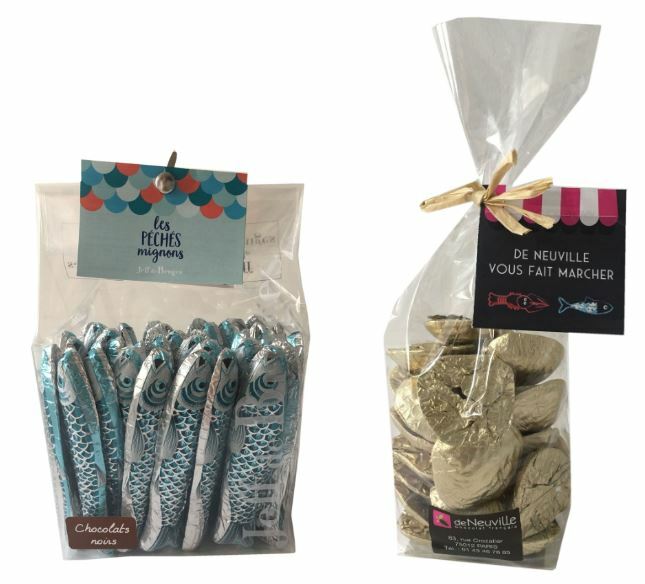 From France, where April Fool’s Day is called “poisson d’Avril” or “April Fish,” Jeff de Bruges offers chocolate sardines for the Easter basket. Expanding the “ocean basket” theme, De Neuville Vous Fait Marcher launched milk chocolate oysters with praline filling (also from France). 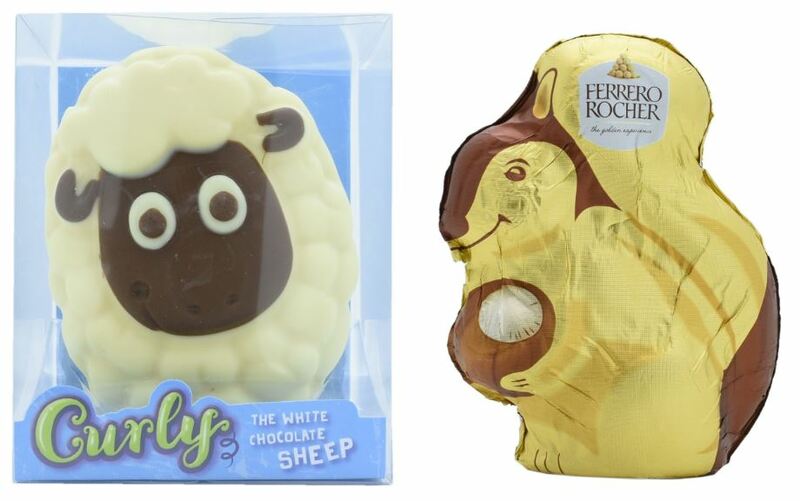 From the UK, meet Morrisons’ Curly the White Chocolate Sheep, a hollow white chocolate sheep with milk chocolate accents who makes a great companion for Ferrero Rocher’s crunchy hazelnut milk chocolate squirrel. 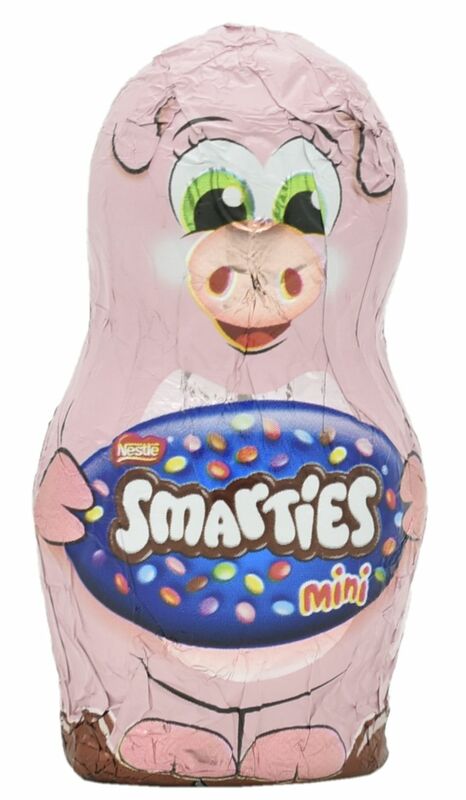 And there’s always room for a pig in the basket, especially when it’s filled with Smarties, as is the case with Nestlé Smarties Farmyard Friends, launched in the UK. 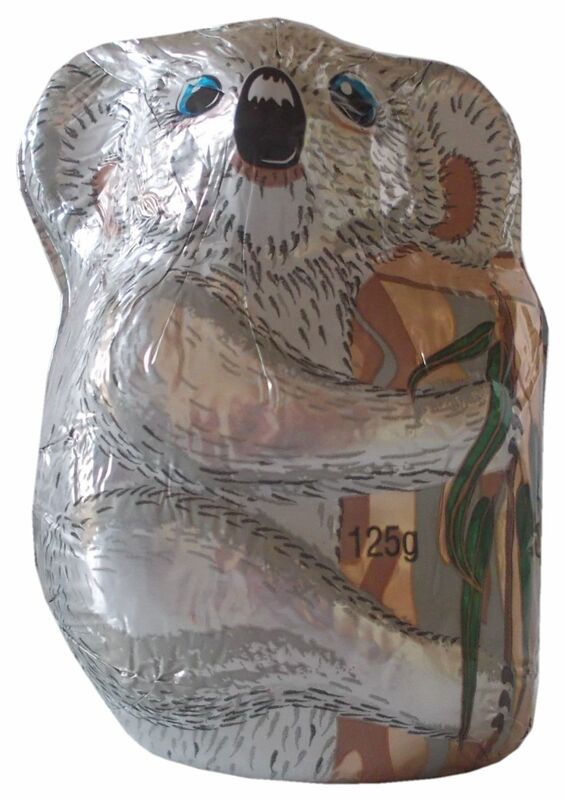 For a more exotic guest, remember to invite a milk chocolate koala, this one from Fyna Foods in Australia. To conjure up the feeling of a spring garden, add Lindt bugs and bees milk chocolate with hazelnut and crisp filling, from the US. If these ocean and land animals seem too tame for a social-media worthy basket, there are a number of more fanciful creatures who can join the party. From Denmark, instead of a ‘boring egg’, consider instead a… dinosaur egg! 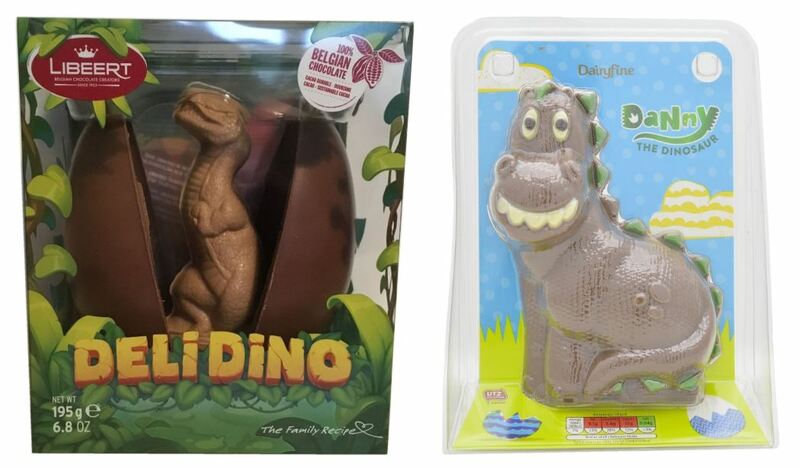 Libeert Deli Dino chocolate Easter egg is made with 100% Belgian chocolate from sustainable cocoa. The product features figures in milk chocolate and white chocolate with caramel. While in the UK, there’s the more cuddly Dairyfine Danny the dinosaur from Aldi. The vegetarian hollow milk chocolate model is made with UTZ certified cocoa. From prehistory to mythology, dinosaurs are joined in the Easter revue by unicorns, the “darlings” of the Instagram world. 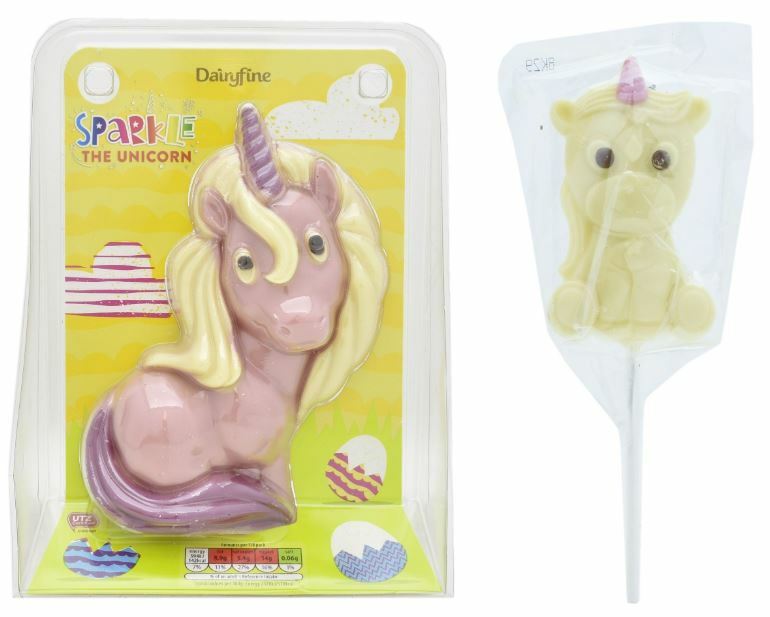 Dairyfine Sparkle the Unicorn is now available for Easter 2019 from Aldi UK. This vegetarian product is described as a hollow pink colored confectionery with colored decoration, and is free from artificial flavorings. Also from the UK, Morrisons Sparkles the white chocolate unicorn is a white chocolate lollipop with milk chocolate and colored decorations. With the introduction of these new creatures to the Easter basket, the iconic bunny is vying for pride of place on social media. 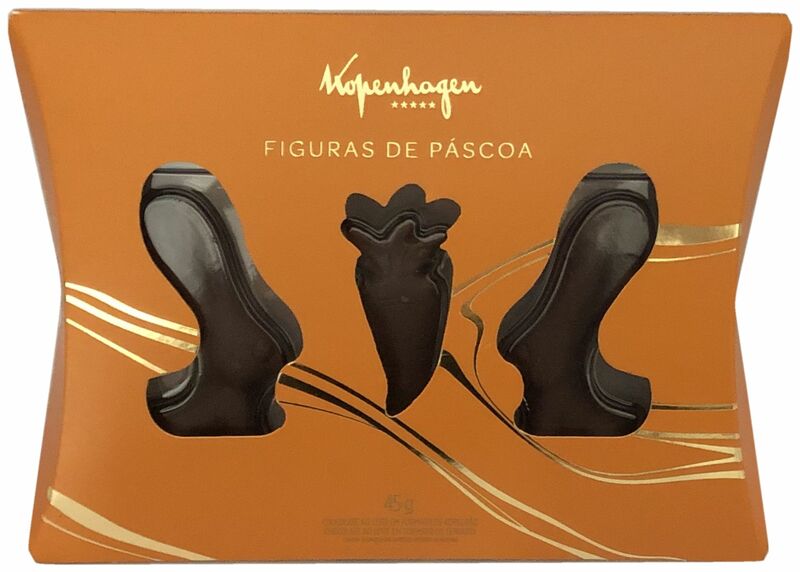 More shareworthy bunnies include Kopenhagen milk chocolate Easter figures from Brazil. These sleek, abstract bunnies lend a sophisticated note, and stand out in the basket for their contrast with the usual, more child-friendly rabbits. But that’s not all! 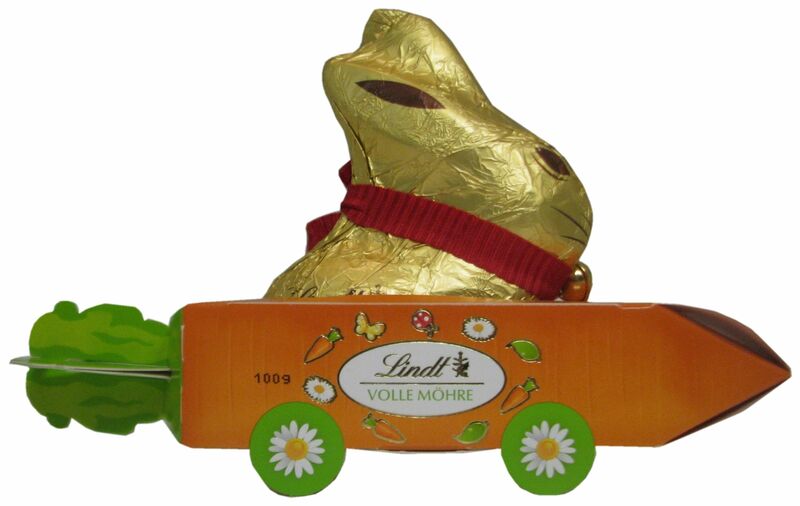 The Easter bunny now has wheels, with Lindt’s Milk Chocolate Gold Bunny in a Car, from Brazil. 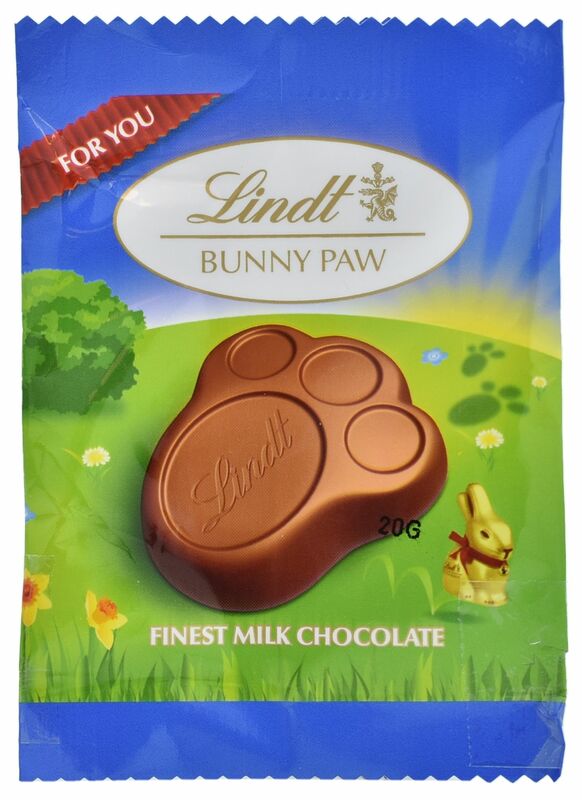 And, if it seems that this carrot-driven racing car leaves the basket in the dust, you can reassure the kids that the Easter bunny actually did come to visit, because they left a paw print behind, as Lindt’s bunny paw milk chocolate proves.